Not many people can say that they have been up close and personal with a crocodile. These magnificent creatures are a sight to behold, and should be on everyone’s bucket lists. And Le Bonheur Reptiles and Adventures in Paarl is the only place in the Western Cape where you can view 200+ crocodiles. 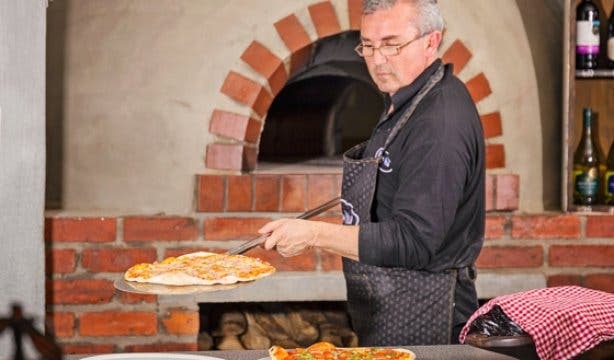 It offers so much for the whole family to partake in so it is truly an experience for all to enjoy. 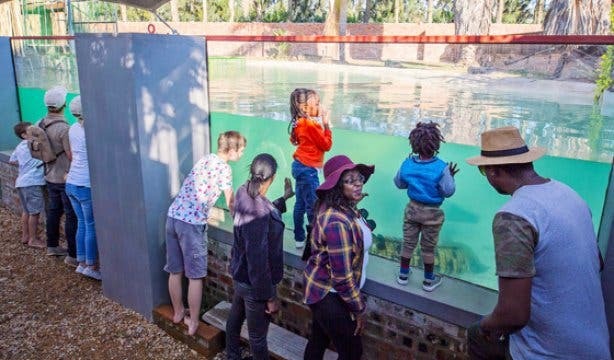 The initial attraction of Le Bonheur is the Guided Croc Pond Tour that takes place 11 times a day and allows visitors to view 300 crocodiles from hatchlings to adults on a tour of four dams. While on the tour, you can touch a juvenile crocodile (under the eyes of the guide of course) or you can just watch them swim underwater behind acrylic panels in the viewing cabins. The price of the guided tour ranges from R35 to R62 depending on the age of the visitor. 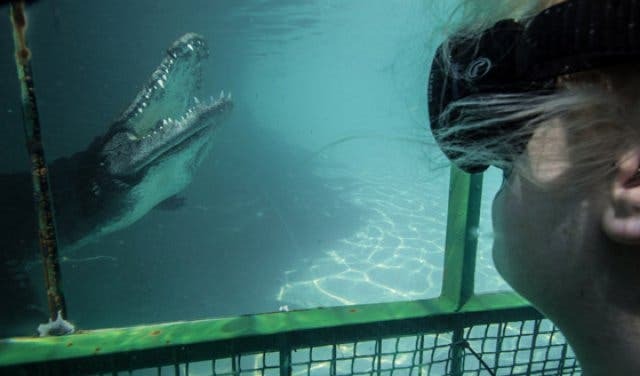 And for those that are a bit braver there is the Croc Cage Dive that allows you to swim right next to adult crocodiles in a cage that is fixed centrally in a deep dam while the dive masters herd the crocodiles around the cage. Experience the crocodiles up close, but don’t worry you will be kitted out in the necessary protective gear. Children older than nine years are able to partake in the dives and group rates are offered, however, booking is essential. Crocodile cage dives range from R375 to R750 depending on the age of the diver or the number of people diving. 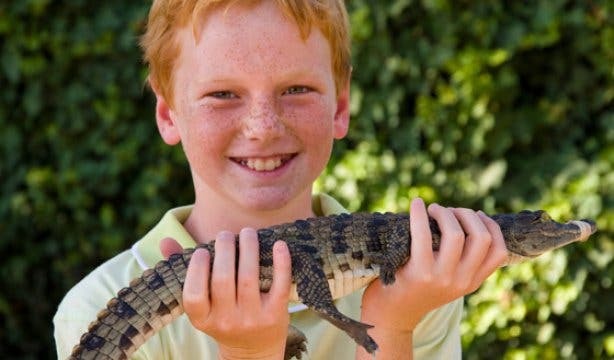 What makes Le Bonheur’s rebrand so exciting is that they are moving away from being a farm to allowing visitors to have an engaging experience that nurtures respect for the African Nile crocodile and other reptiles. HANG WITH THE SNAKES OR CATCH A FISH? 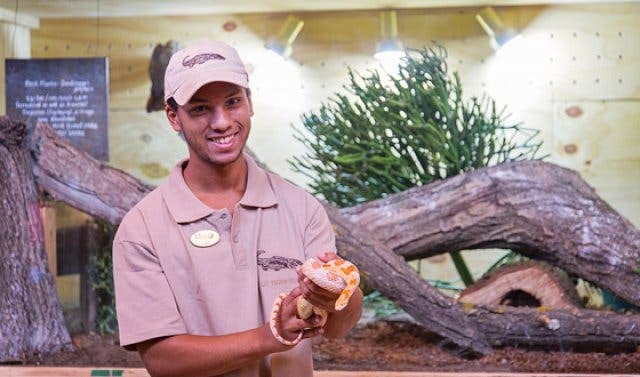 If crocodiles are not your cup of tea, don’t stay away, Le Bonheur has a splendid indoor exhibit called ‘Snakes in Transit’, which has a range of snakes from all around the world. This is a great place to bring children as on weekends there are interactive snake shows that depict interesting facts about our slippery friends. 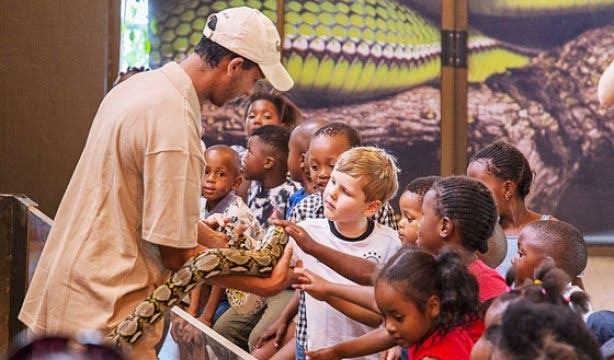 Entrance to the Snake Centre costs between R26 and R46 depending on the age of the viewer. The snake shows on weekends cost R35 for under 18s and R55 for over-18s. For those in search of a simpler life, there is also catch-and-release bass fishing, which is a great opportunity for parents to bond with their children, while doing something tranquil and relaxing. You can rent a boat at R35 per person, or you can pay R26 per hour to R56 for a full day to rent a rod and reel. You don’t even have to leave the location to get a bite to eat. 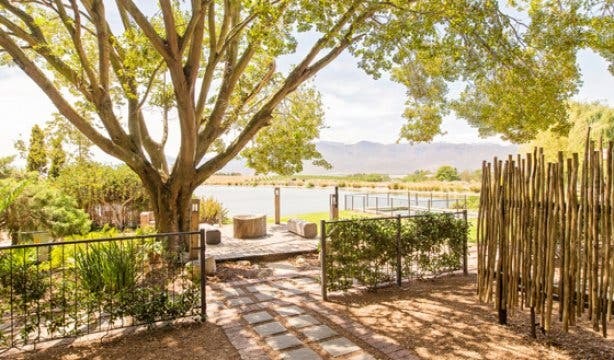 Le Bonheur has a restaurant that offers wood-fired pizza and even homemade croc pies, or if picnics are more your style you can pre-book a picnic basket to enjoy on the lawn, or book a waterside braai for the family. 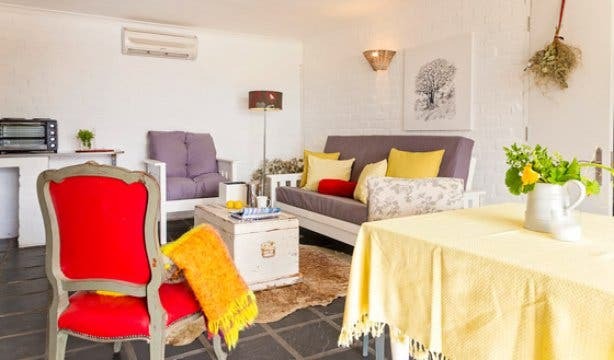 And if you want to turn the visit into a trip, there is self-catering accommodation overlooking the waterfront as well as bed and breakfast facilities that include both single and double units. 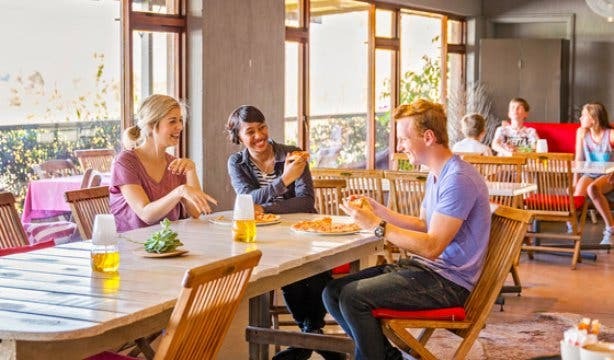 The accommodation will cost you from R292 to R535 in off-peak months, and from R325 to R586 during peak months. 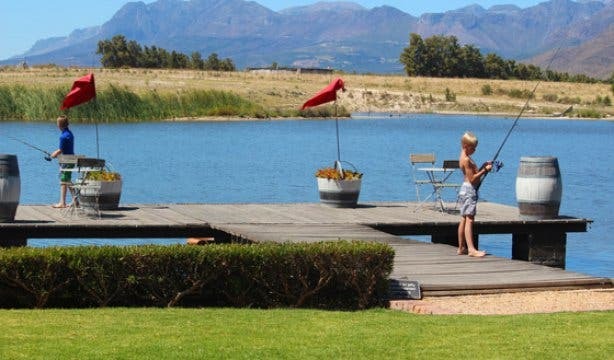 So take the family away and partake in a few reptile encounters, have a picnic lunch on the lawn, take part in some fishing off the jetty and have dinner with their speciality wood-fired pizzas. 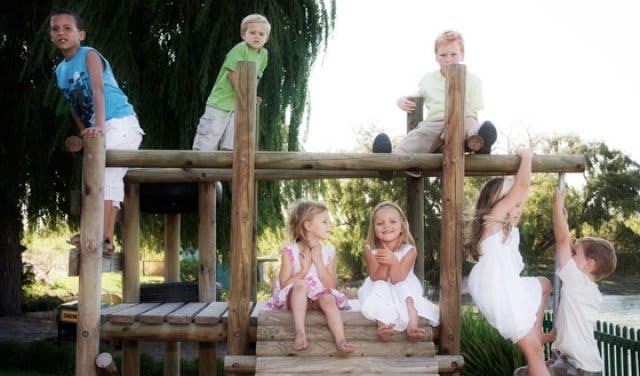 Tip: Le Bonheur is a top spot to host a kiddies birthday party. 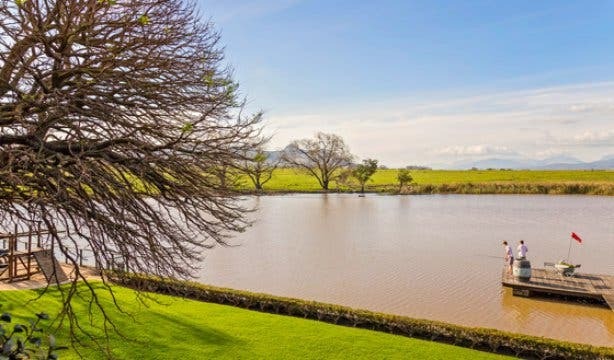 The farm charges a basic venue fee and offers a special party menu and discounted pond tour rates. Parents are also welcome to bring in jumping castles and other entertainment accessories and, should it rain, activities can be arranged indoors.